Saxe Lounge is inside the Miracle Mile Shops at the Planet Hollywood Resort. 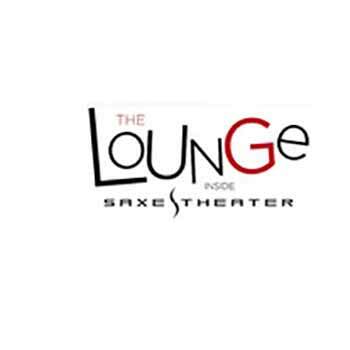 The Saxe Lounge is a great spot to grab a drink before or after a show at The Saxe Theater. Conveniently located in the Miracle Mile Shops at the Planet Hollywood Resort & Casino, it’s also a good choice to take a break from shopping. With a laid back atmosphere, it’s both relaxing and upbeat while in the heart of the city. What’s great about the Saxe Lounge, is that if you’re heading into the theater to see a show, you’ll be able to bring your drink with you. *2 for 1 drinks at Saxe Lounge (1st floor of Saxe Theater). Valid on well drinks only, drink upgrades available for an additional charge at the bar. Not valid when combined with any other offer and cannot be applied to prior purchase. Management reserves all rights.